Even more than my food. Knocks me right off my feet...... and that's all four of them!!! 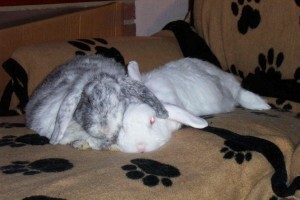 Hoppy Val & Tiny's Day! 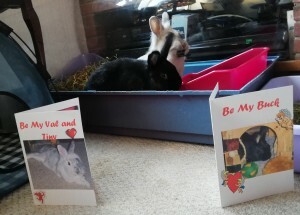 If you are having a val and tiny's day breakfast (as we are) then I hope that it is as romantic as ours.